Under the guidance and direction of the patient’s physician or Medical Director, Ameri Hospice will provide Pain and Symptom Management. Our focus is to give the client comforting personal care while also administering client-centered hospice service. 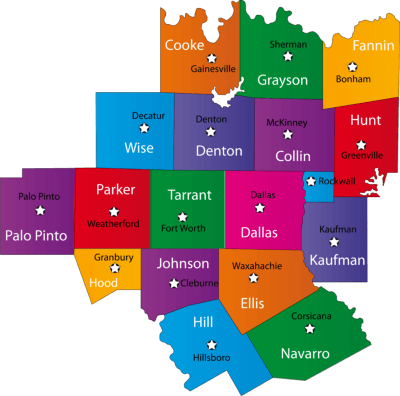 We serve clients and families who live within the 19 counties of Region III. Please visit our homepage for a full list of our service areas. Our hospice care programs are designed to achieve the optimum pain and symptom management for our clients. Services can be arranged any time of the day, any day of the week. If you need help from our care professionals, please call us at 1-877-786-0099.